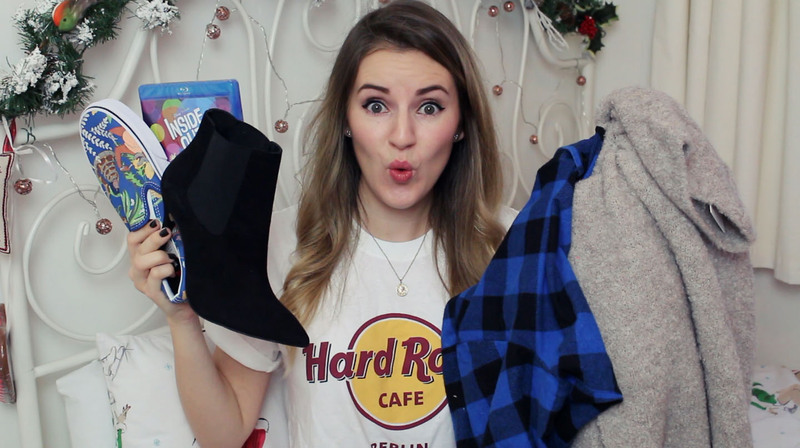 Fancy a nosy into what lovely presents I received this year for Christmas? Well lucky for you it’s now live on my YouTube channel! Previous Post Oh Hey 2016!